For the past seven decades, 90-year-old San Francisco photographer Fred Lyon has been documenting his hometown in gorgeous street photography. 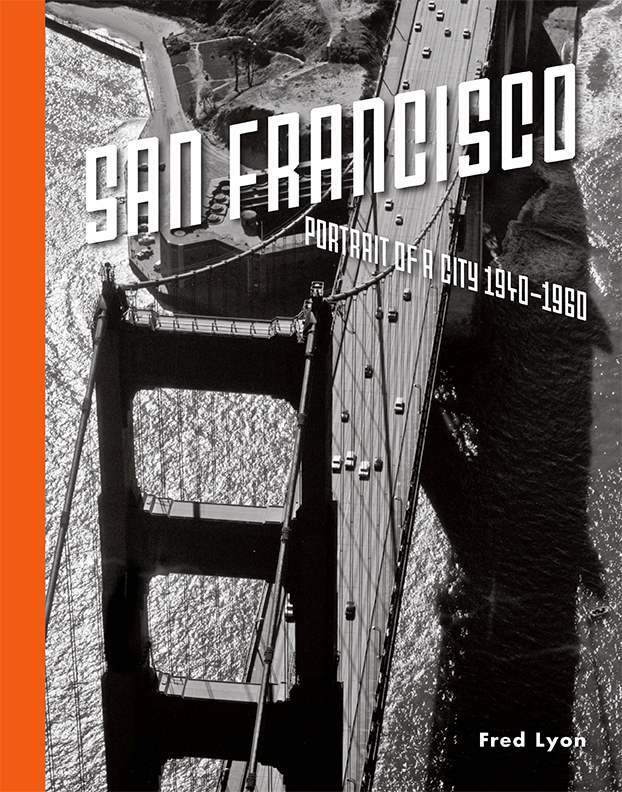 His photographs spanning the period 1940 to 1960 have been collected in his beautiful new photo book San Francisco, Portrait of a City: 1940-1960. 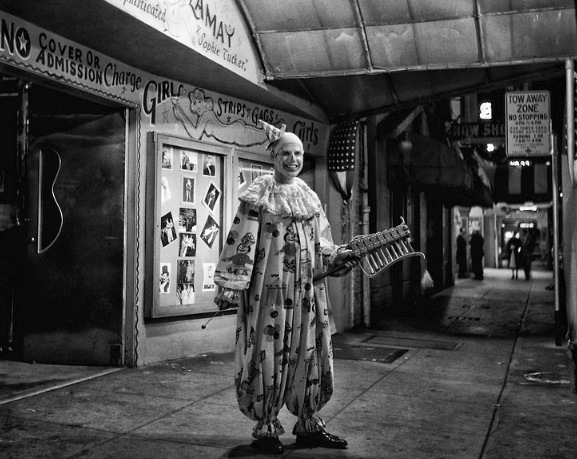 A selection of Lyon’s vast archive of photographs can be viewed on his website. We previously posted about Lyon’s 2013 exhibition at the San Francisco International Airport. With a landmark around every corner and a picture perfect view atop every hill, San Francisco might be the world’s most picturesque city. And yet, the Golden City is so much more than postcard vistas. 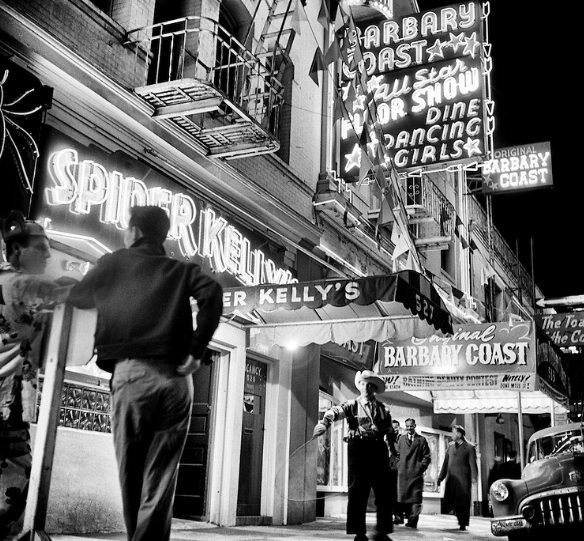 It’s a town alive with history, culture, and a palpable sense of grandeur best captured by a man known as San Francisco’s Brassai. Walking the city’s foggy streets, the fourth-generation San Franciscan captures the local’s view in dramatic black-and-white photos— from fog-drenched mornings in North Beach and cable cars on Market Street to moody night shots of Coit Tower and the twists and turns of Lombard Street.